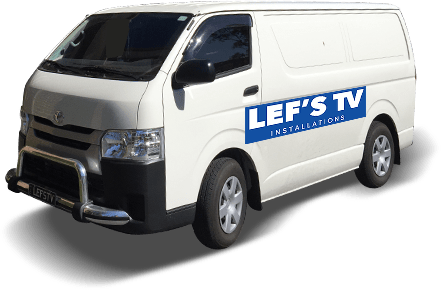 Formed with the goal of improving living and working environments throughout Melbourne the skilled, qualified, and professional team at Lef’s TV Installations. 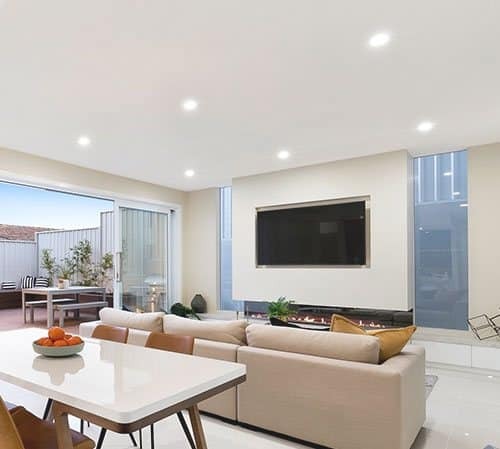 Drawing on over 10 years of experience it is no wonder we have become one of Melbourne’s leading electrical installation teams. Committed to delivering the highest standard of safe and responsive electrical installations we can work in domestic, commercial, and industrial environments with equal ability. 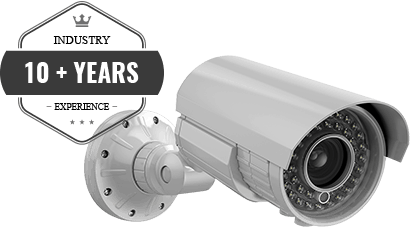 Covering everything from entertainment installations such as TV, antenna, and data cabling, through to the strategic installation of CCTV cameras and intercom systems, we can improve your quality of life and the level of security installed in your home or office. 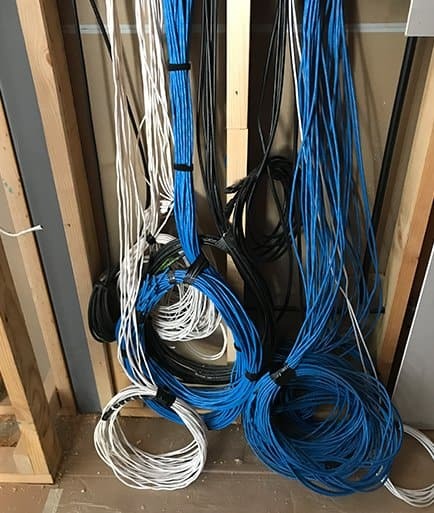 From your initial consultation through to the connection of the final wire the team at Lef’s TV Installations will treat your property with the highest levels of care and attention. To find out more about how our outstanding electrical solutions can help you call us today on 0431 517 847.